Wigan Athletic Football Club were formed in 1932 following the winding up of Wigan Borough the previous year. 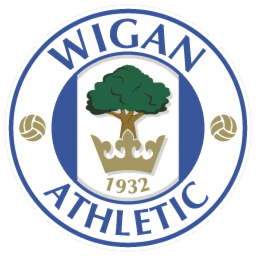 Wigan Athletic was the 5th attempt to create a stable football club in the town following the demise of Wigan Town, Wigan County, Wigan United and Wigan Borough. 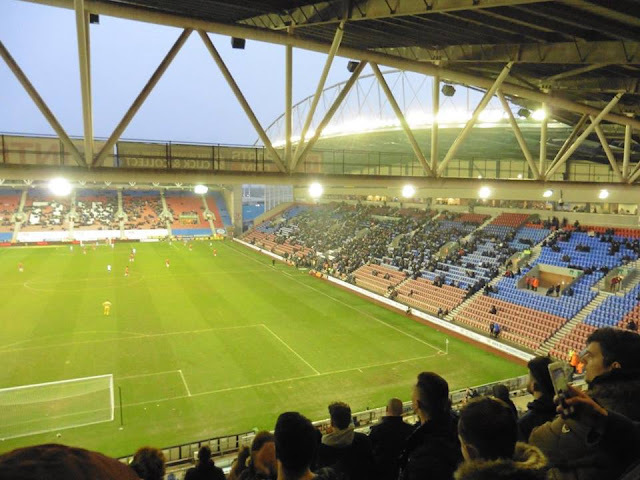 Despite having their initial application turned down, Wigan Athletic were elected in the Cheshire County League following the resignation of Manchester Central. On the 27th August 1932, the club played it's first ever League game against Port Vale reserves and wore the kit of red and white shirts with black shorts. 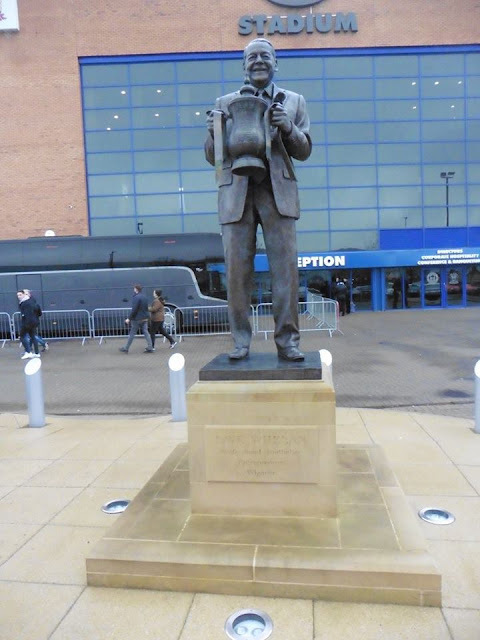 The club won it's first honours in the 1933-34 season when the club finished the season as Champions of the Cheshire League. 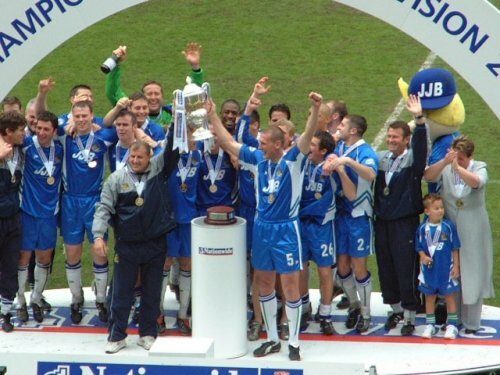 The following season, the club won a second League Championship and entered the FA Cup for the 1st time, beating Carlisle United 6-1 in the 1st Round, a cup record for the biggest victory by a non-league club over a league club. 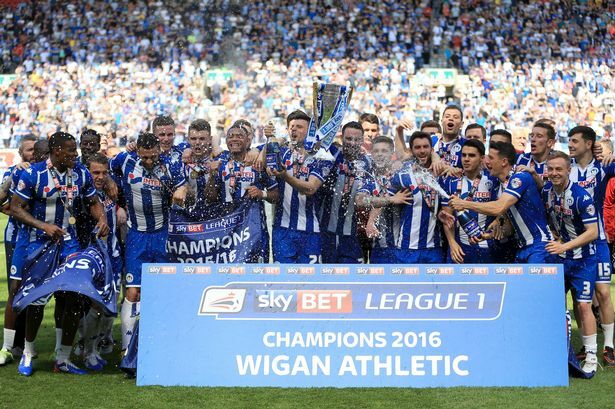 In the 1964-65 season, Wigan Athletic won the Cheshire League title since returning to the League with top scorer Harry Lyon scoring 66 times. 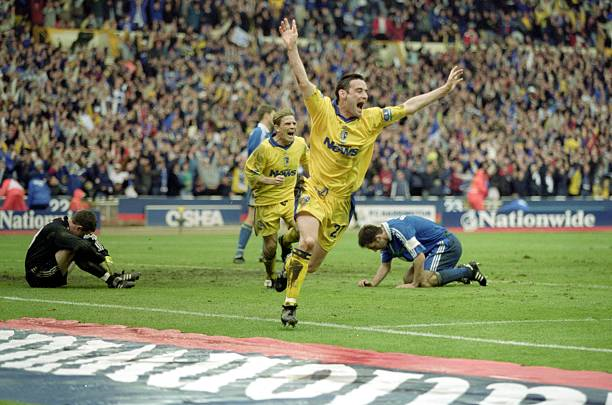 He remains the club's greatest goalscorer of all time. Later on in the years, finished in 2nd place in the Northern Premier League in the 1977-78 season, behind Boston United. 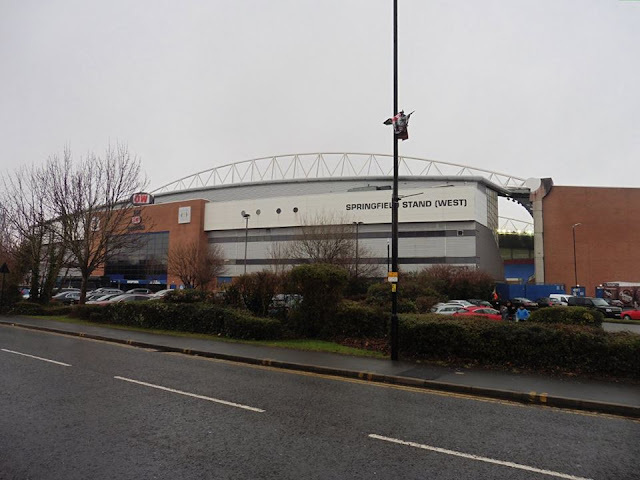 But as Boston's ground did not meet Football League criteria for a League club, whereas Wigan's old ground Springfield Park did, Wigan were put forward for election to the League. 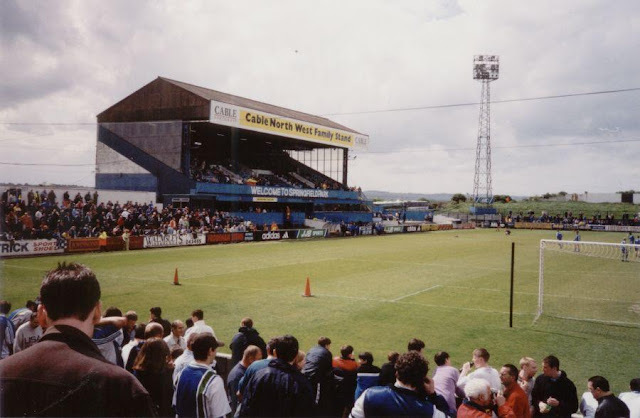 Speaking of Springfield Park, of course Springfield Park was the former home of Wigan Athletic between 1932 and 1999. 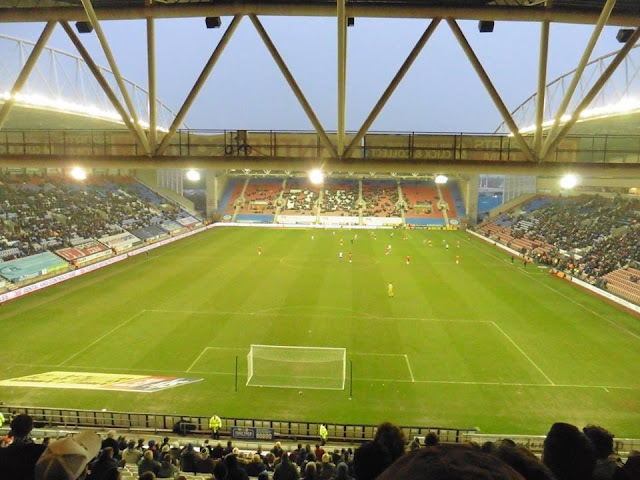 The ground held a maximum of 40,000. It was also home of Wigan Borough, Wigan County, Wigan United, Wigan Town and Springfield Borough. 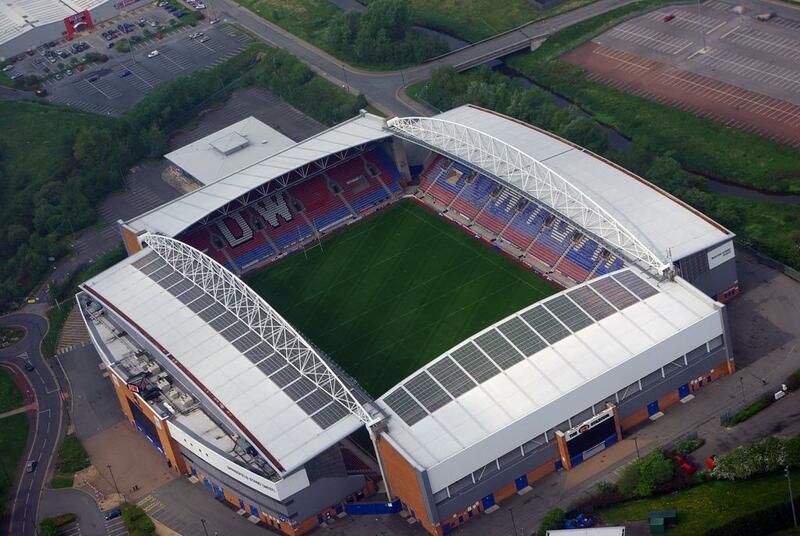 Also it was home of Rugby League side Wigan Warriors. The club have won the FA Cup the once, in 2013 beating Manchester City at Wembley in the 91st minute with Ben Watson getting the winning goal. 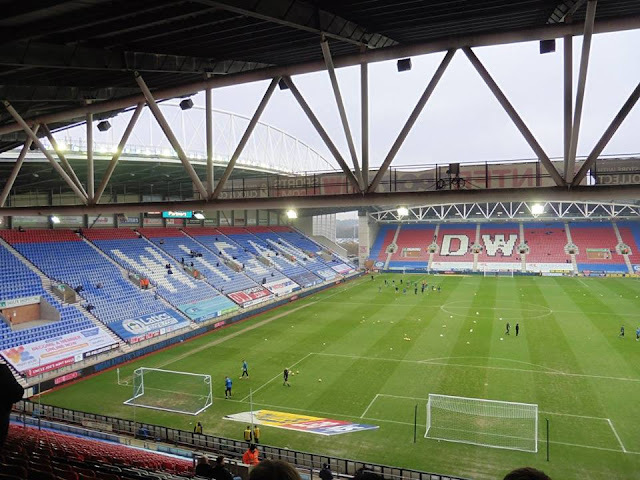 Wigan's main rivalry is with Bolton Wanderers. 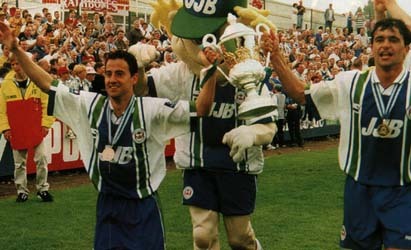 Although they do have a long and recently forgotten rivalry with Lancashire based club Chorley FC. 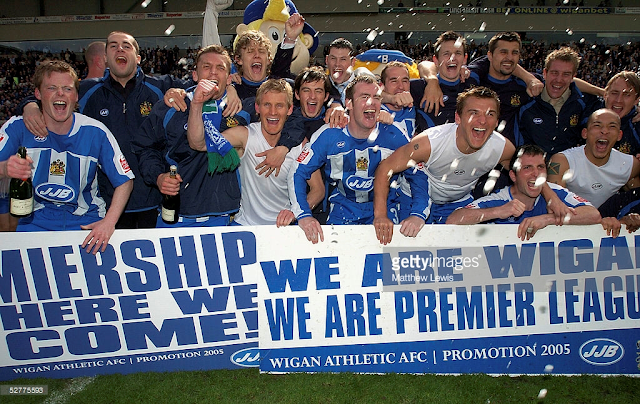 Wigan also have rivalries with Preston North End, Oldham Athletic, Blackburn Rovers, Burnley, Bury and Rochdale. 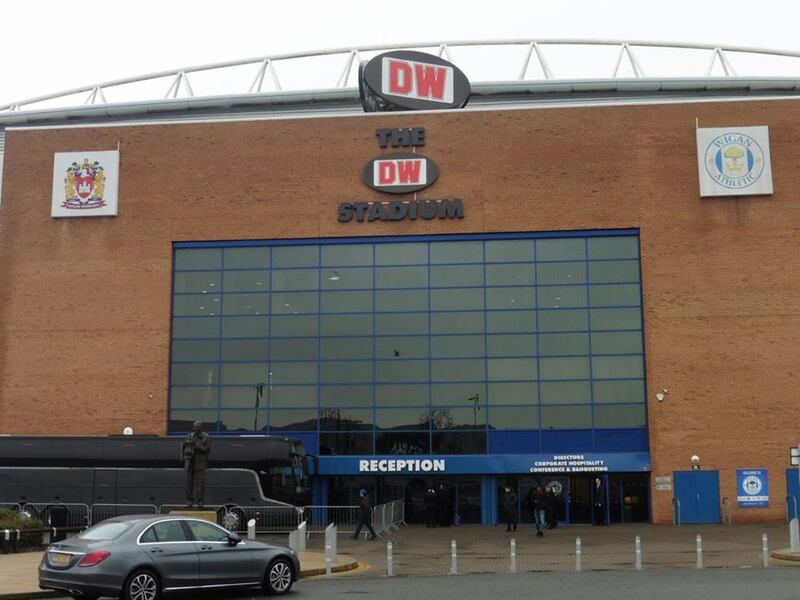 Wigan Athletic have been playing at The DW Stadium, previously known as The JJB Stadium since 1999. The club had been playing at Springfield Park between 1932 and 1999. The DW Stadium holds 25,138. 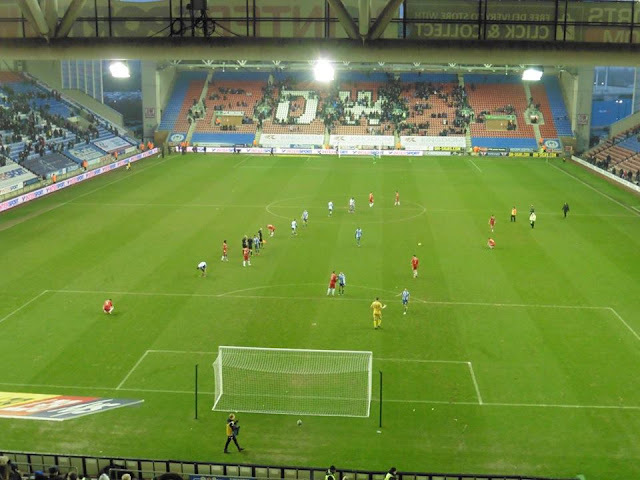 Away supporters are housed in the North Stand, which is behind the goal and can allocated of 5,500 seats. 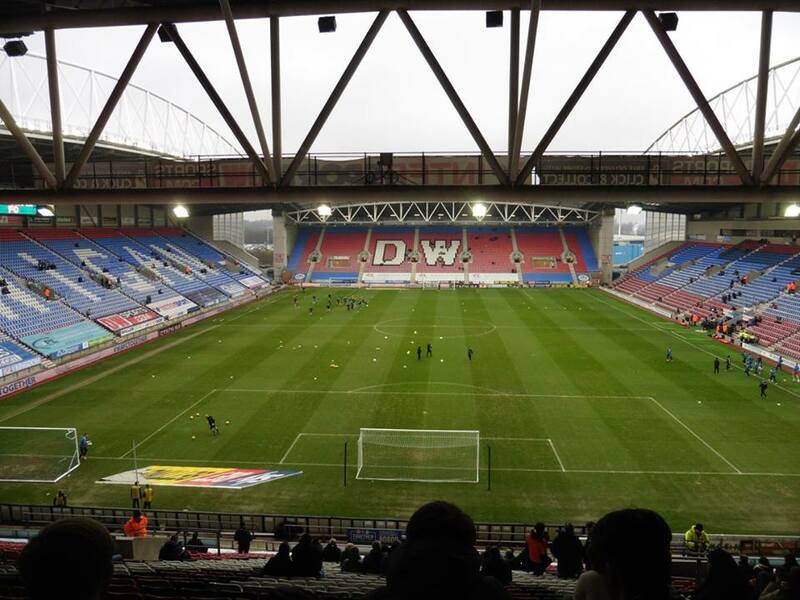 Both Wigan North Western and Wigan Wallgate are a good 20 minute walk from the ground. My 1st visit to Wigan came in a wet very cold February of 2018. My original 1st visit was meant to be January 2016 but thanks to the geniuses of Sky Sports, they decided to move the game to a Thursday night which was a pain in the arse for me. 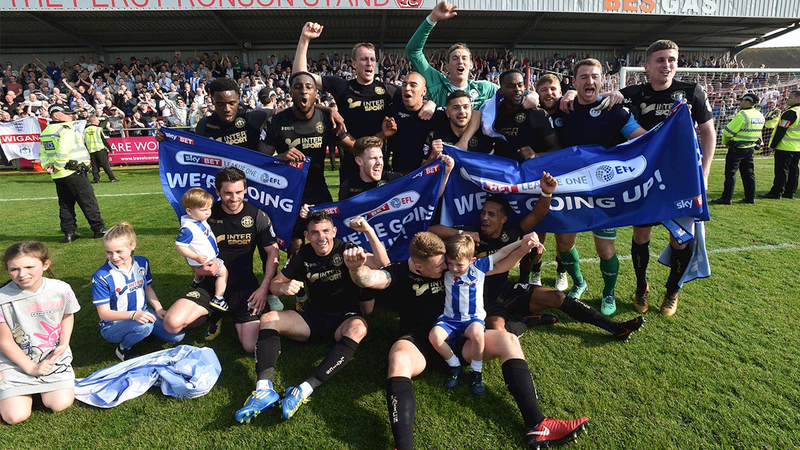 So for that one I opted to watch it on Sky at home which of course which started the demise of Justin Edinburgh as boss as we of course suffered the curse of being in front of Sky Cameras and lost, but also went on a terrible run till the end of the 2015/16 season and carry on into the following season. But anyway, I was quite looking forward to visiting Wigan for my 83rd ground of the 92, although in the previous week I had been feeling rough, as there has been some flu/sickness bugs flying around. 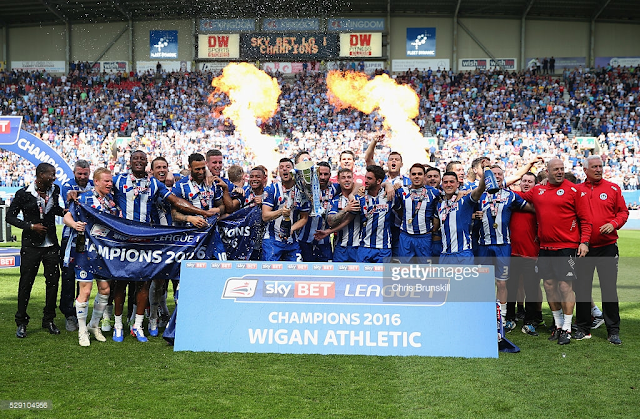 I wasn't feeling 100% heading up to Wigan on the train, but I was hoping it would soon pass, but felt a bit better as the day went on. After leaving home at 7.45am, I arrived into Euston around half 9, or just slightly before. Was nice to see 3 ex Gills players at Euston in Danny Kedwell, Jack Payne and Myles Weston, although I didn't chat to them, just a quick hello to Jack, as Ebbsfleet were away at Tranmere. 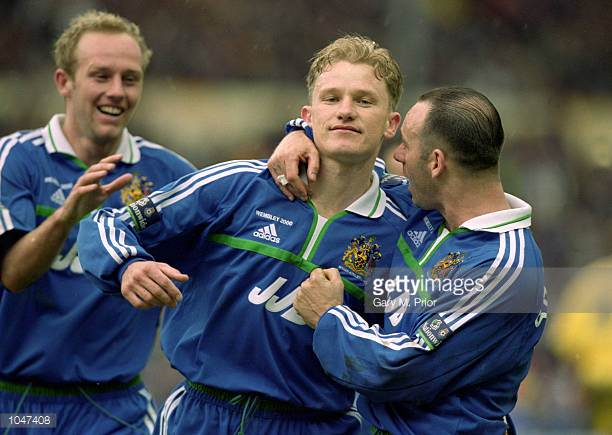 Also seeing ex Preston and Sunderland boss Simon Grayson at Euston as well and apparently was on the same train as I was, but only from what I heard. I arrived into Wigan shortly after half 12, and headed for Ladbrokes to put some bets on. 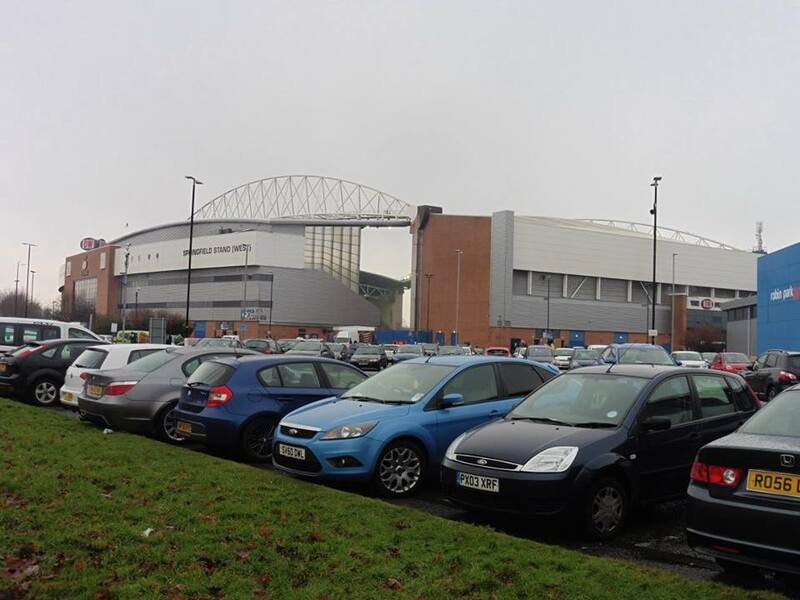 I arrived to the ground around 2.10pm and took some pics outside the ground. Not much to say about the game although it was expected. 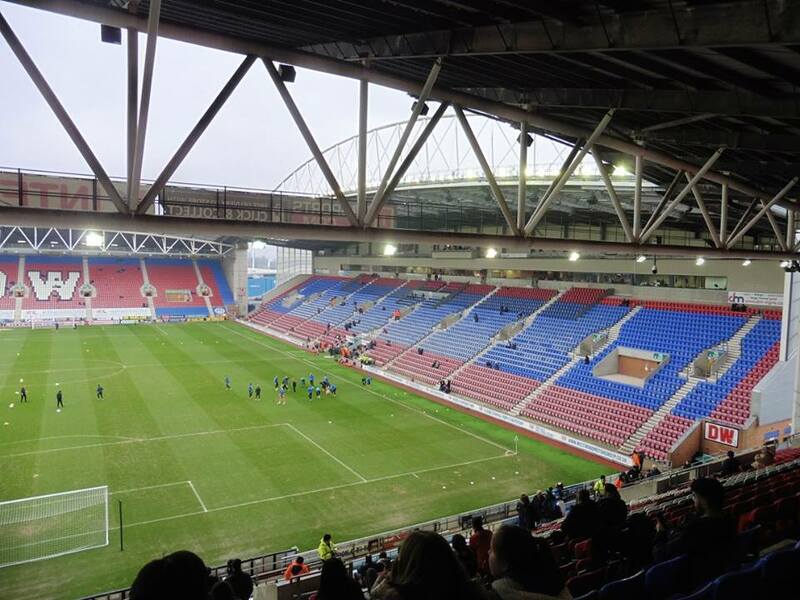 Before the game, I would have happily taken a point at league leaders Wigan, but it was a shame to see a great run come to an end and suffer our 1st defeat in the league in 2018. 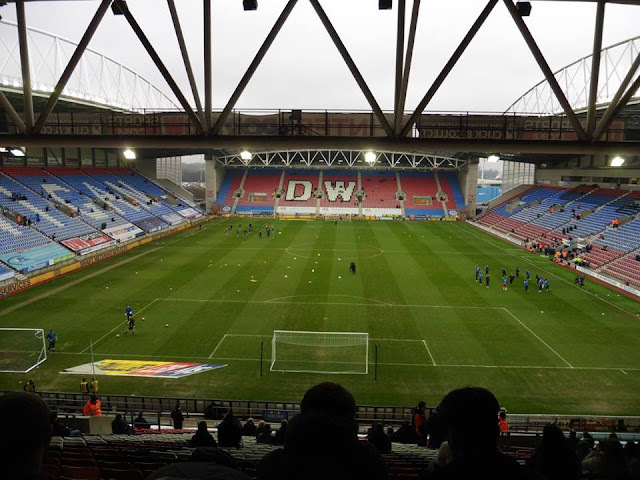 But we didn't play too bad, but Wigan were just better, with goals coming from Will Grigg and Nick Powell. A decent ground but not the greatest of atmospheres from the Wigan end, despite having a drum. 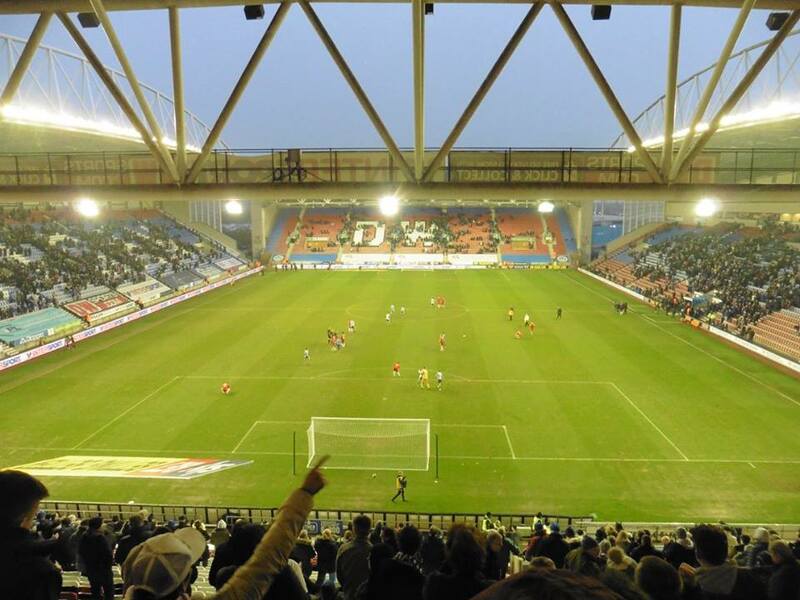 Atmosphere from us was brilliant, was non-stop singing even at 2-0 down. We go again next week with Peterborough at home. After a cold horrible weather at Wigan, I arrived home around 10.15 with now being on 83 of 92 grounds done and edging closer to completing the 92.